Ever heard of the word aromatherapy? 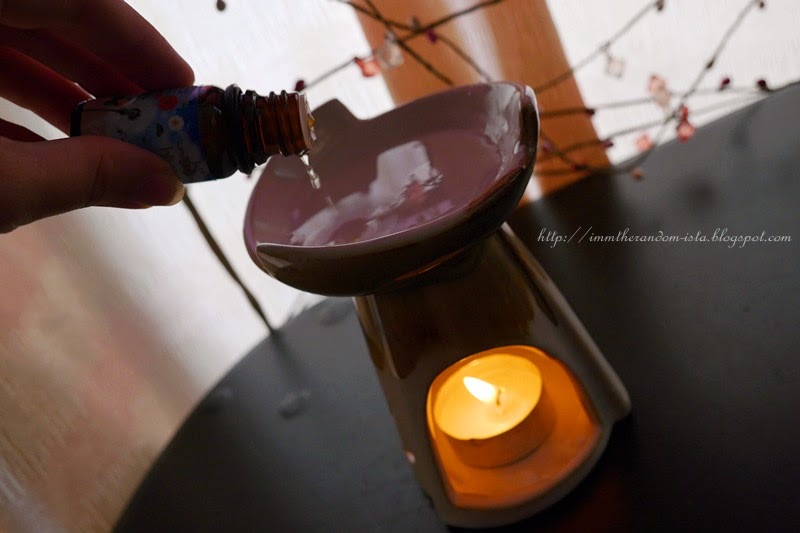 Aromatherapy, also as known as Essential Oil therapy, can be defined as the art and science of utilizing naturally extracted aromatic essences from plants to balance and said to offer psychological and physical benefits. 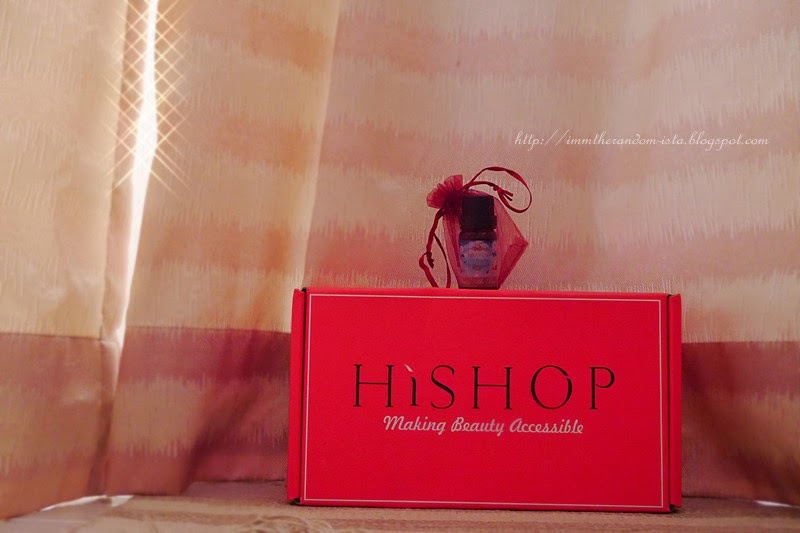 Here I am to share with you guys a specially formulated potion sent to me by Hishop which claims to support the respiratory system , this lively and penetrating aroma is ideal to relieve and make breathing easier through stuffy nose. 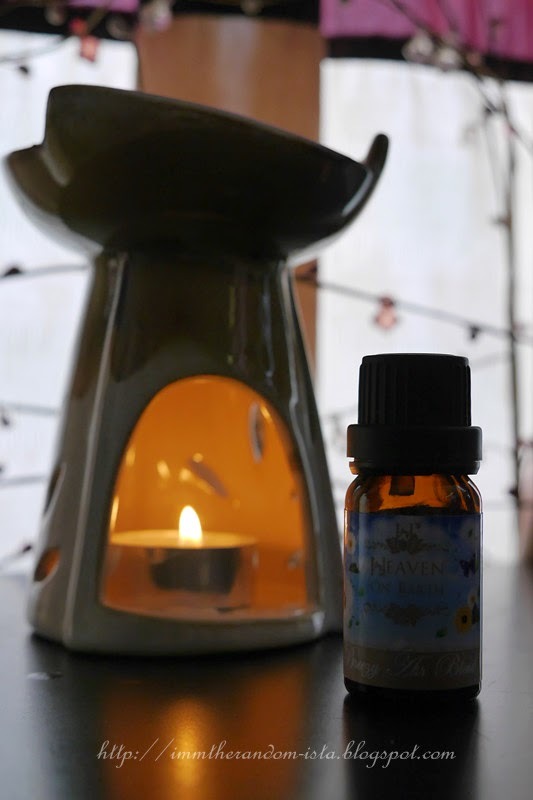 Application: Add a few drops into burner/humidifier/diffuser for vapourisation. 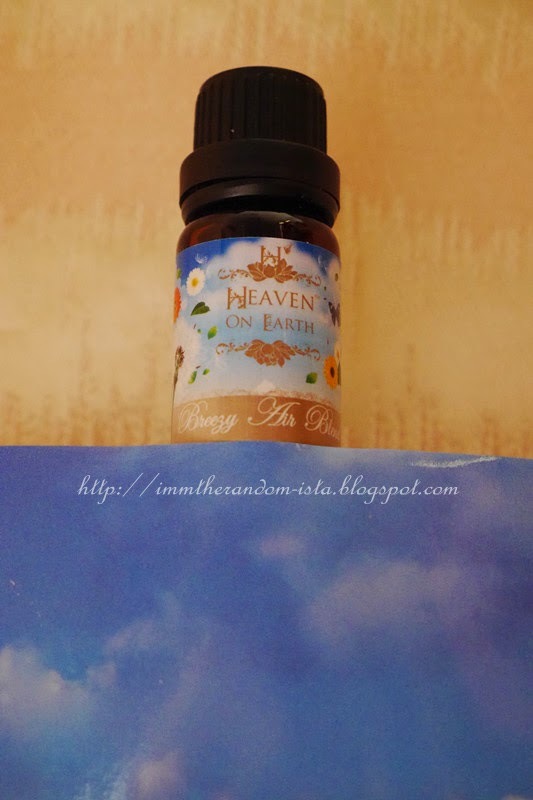 Can be added into base oil for massage, diluted in the bath, or added in shower gel/cream/lotion.